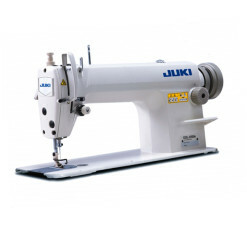 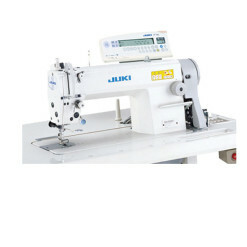 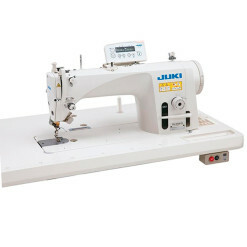 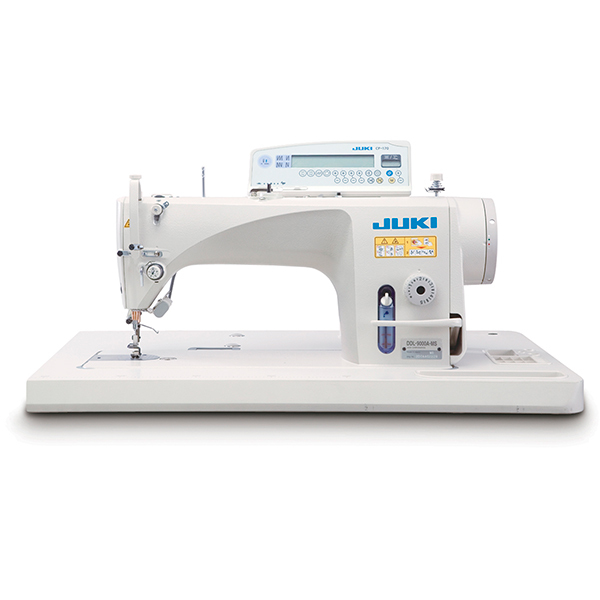 JUKI pursues the highest seam quality, highest productivity, easiest operation and smallest power consumption at all times. 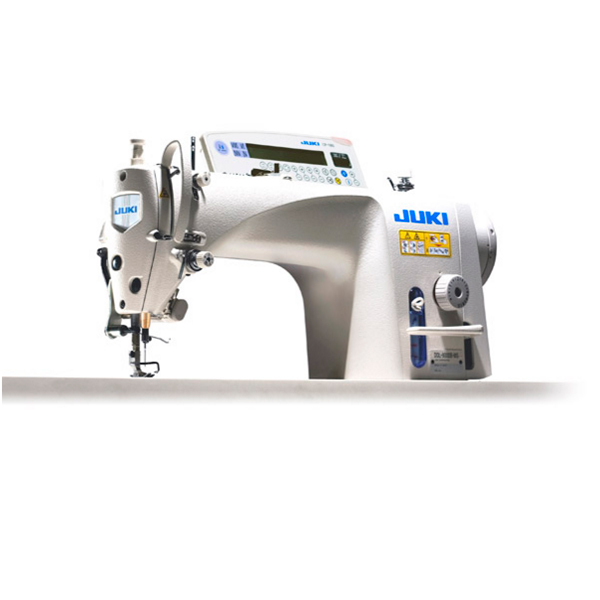 Now, JUKI has launched its cutting-edge 1-needle lockstitch machine which is a successor model of the DDL-9000 and DDL-9000A. 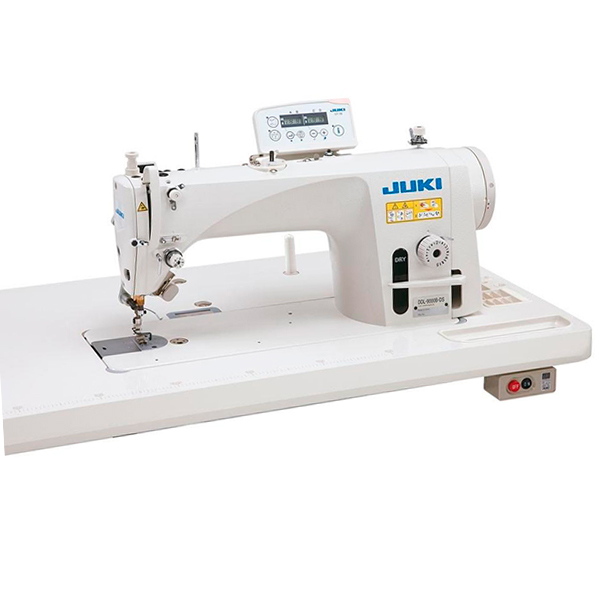 The DDL-9000B is the top of the line lockstitch machine developed by JUKI, a company which always strives toward the achievement of genuine quality. 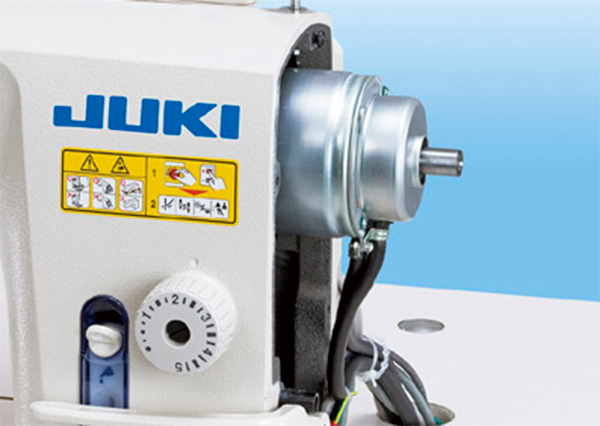 The latest compact-size servomotor has been adopted. 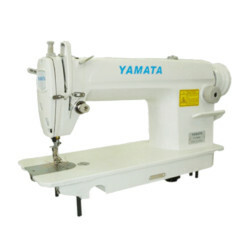 The new model control box, which energy-saving mode is provided. 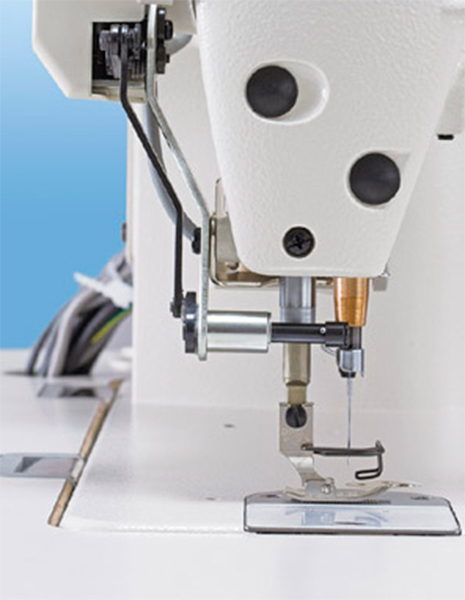 The new model control box SC-920, which consists of an energy-saving mode, has been developed. 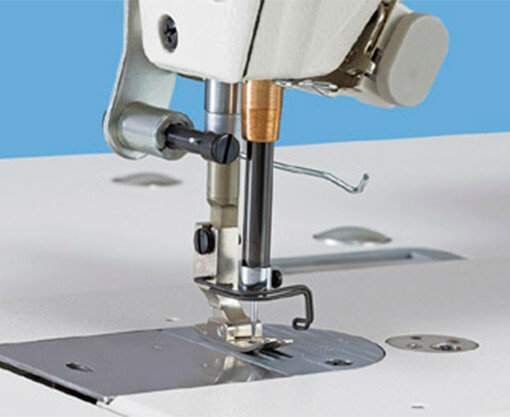 This control box is the first one which provides an energy-saving mode for the sewing machine. 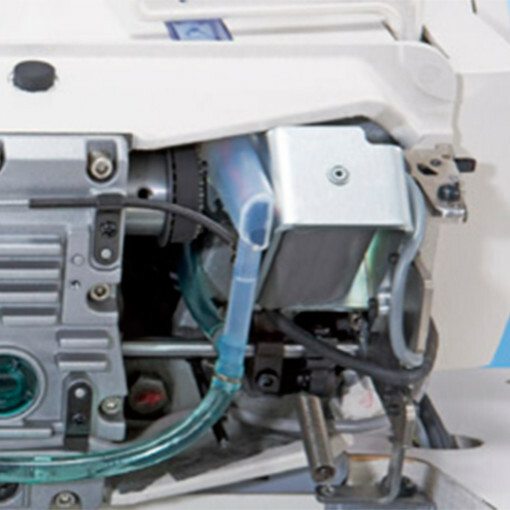 The power consumption during standby, when the motor is at rest, is reduced by approximately 20%. 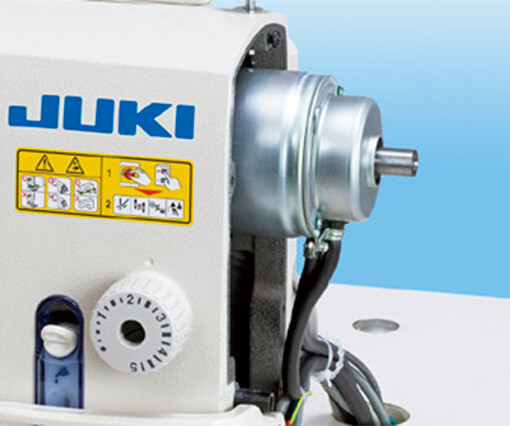 In addition, abundantly incorporated state-of-the-art energy-saving features such as a compact-in-size solenoid for the auto-lifter (optional) allow the DDL-9000B to reduce power consumption, to increase productivity and to be friendly to the environment. 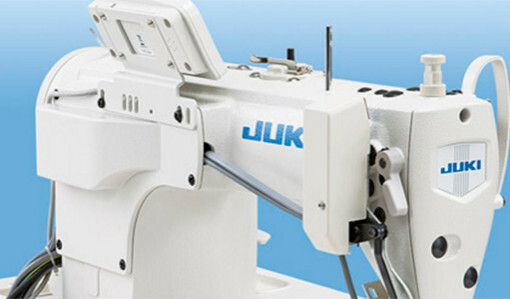 with the conventional model incorporating a V-belt type servomotor, or by 15% as compared with its predecessor model (DDL-9000A). 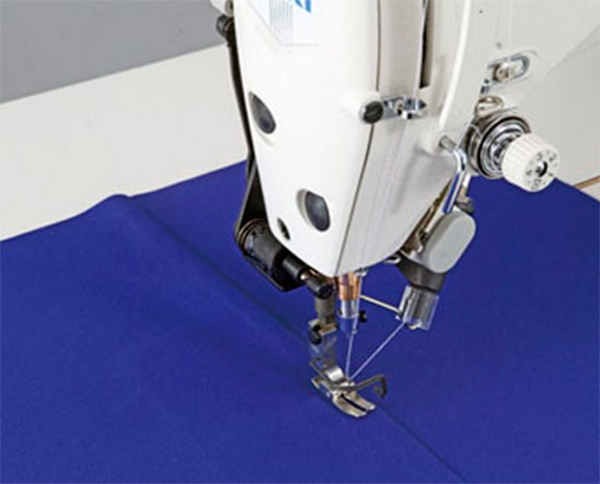 The advanced dry technology helps prevent oil stains on the material being sewn. 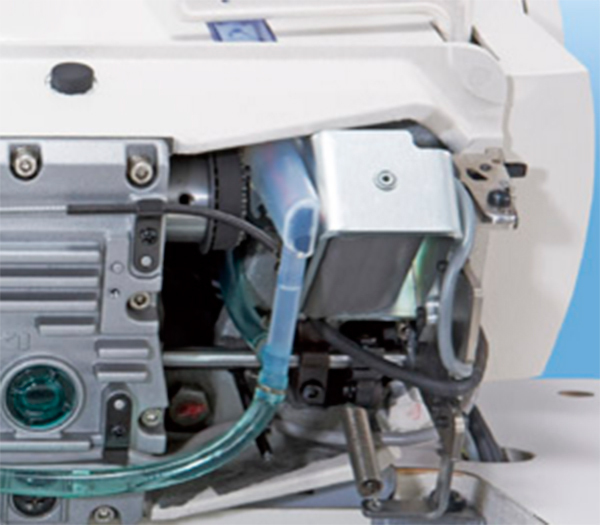 The main source of oil stains is the frame. 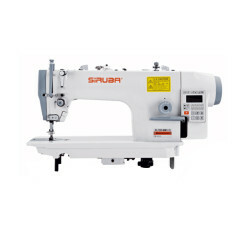 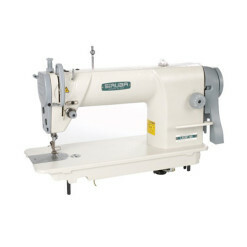 The semi-dry head type sewing machine comes with a frame which does not need lubrication. The fully-dry head type sewing machine is an even further evolved dry-head type which comes with a frame and a hook section which do not need lubrication. 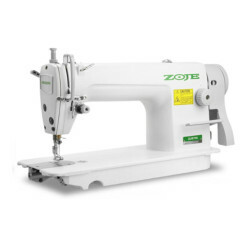 The frame mechanism of the sewing machine demonstrates superb durability even with no oil. 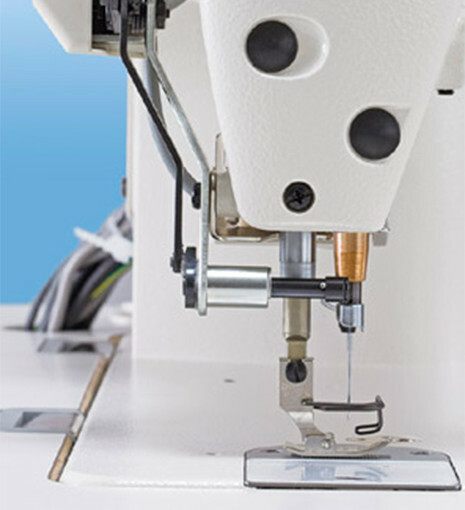 Oil stains on the material being sewn are reduced. 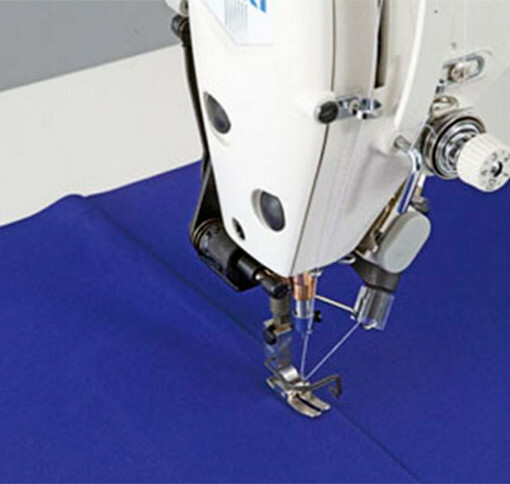 As a result the frequency of stain removal work or re-sewing work is dramatically reduced, thereby improving the finished quality of the product.